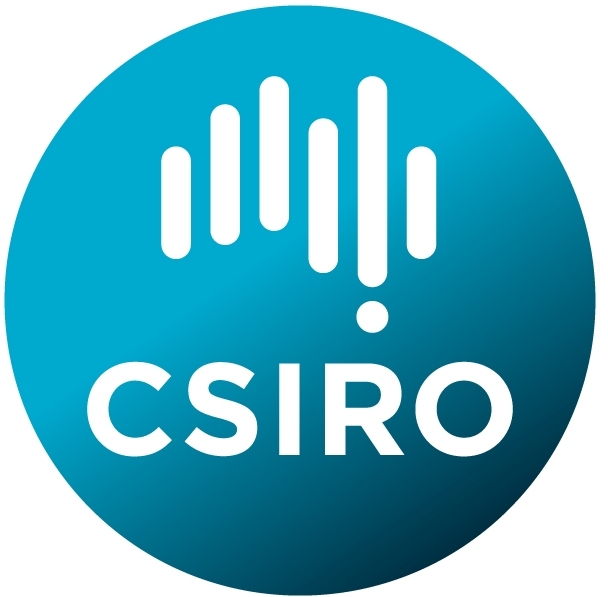 MouseAlert is hosted by the Centre for Invasive Species Solutions, in partnership with CSIRO, the Grains Research and Development Corporation, and NSW Department of Primary Industries. MouseAlert is part of the FeralScan program. This project provides a unique partnership that brings government, research, industry, business and community together to address the national problem of feral and pest animal species. All partners have interest in helping to reduce the problems caused by feral and pest animals to our primary producers, our communities, our environment, our biodiversity and our cultural heritage throughout Australia.